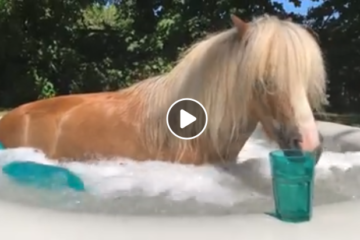 I don’t know about you, but I the horses plotted together on this one. Share this on Facebook if it made you laugh! 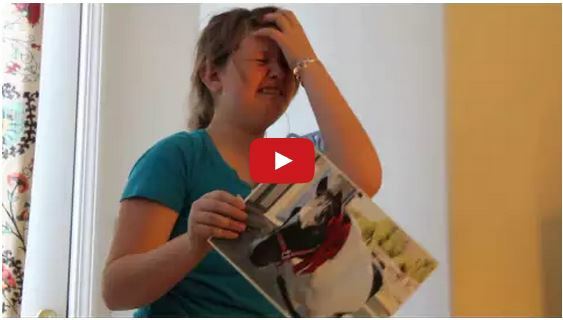 Watch This Little Girl Get A Horse For Christmas! 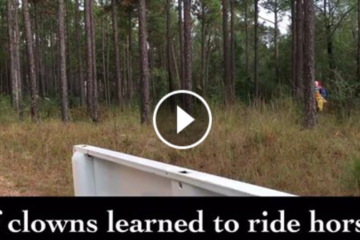 They might want to think about warming them up before riding next time. There wasn’t much to see thanks to the laughing hyena attempting to film this!